Chronic lateness. Flat tires, traffic, or oversleeping can happen to anyone, but when they happen too often, offenders will just look undisciplined or worse, as though they don’t care about their job. Procrastination. 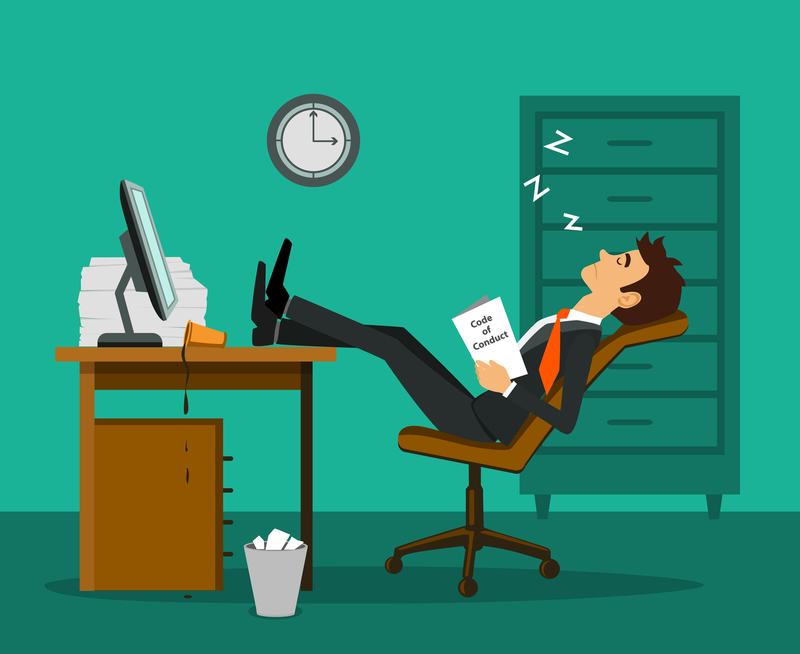 Waiting until the last minute to turn in work jeopardizes colleagues who may be depending on that work to complete their own tasks. Procrastinators earn themselves a reputation for being unreliable. Lying. Owning up to mistakes and taking responsibility for them is far better than being terminated when the lie is discovered. Negativity. A worker who is always griping about projects or coworkers will be considered difficult to work with. Anger. Temper tantrums have no place in the workplace—no one wants to work with a hothead. Poor writing skills. Weak writing—bad grammar, spelling, or unedited prose—makes the author appear less intelligent and careless. Organizations cannot afford to be associated with sloppiness. Laziness. Coworkers and managers will know which employee repeatedly shirks work or pushes it to someone else, resulting in doubt about the individual’s commitment to the organization. 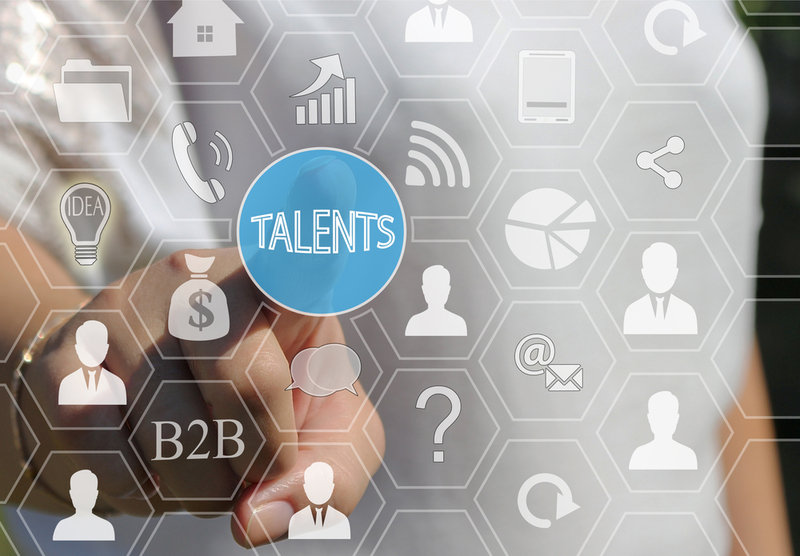 More and more employers are screening candidates in odd ways to assess whether they will fit into the organization from day one. Some companies ask current employees to act as “cultural ambassadors” to gauge how well a candidate will successfully enter a department. Shoe e-tailer Zappos gives long-term workers veto power over job candidates. The company veterans can ask a potential future colleague to answer questions such as “If you were to write your biography, what would the title be?” to demonstrate how quickly a candidate thinks as well as how the individual will fit into the corporate culture. EQ – emotional intelligence. Reading others’ emotions, listening well, and building relationships are key ways to wow a recruiter and future employers. Being ready with thoughtful questions helps demonstrate this ability, especially during an interview. PQ – passion quotient. Excitement about a firm’s ethos and goals helps show how an interviewee or new-hire will add value to an organization. IMQ – improvisation quotient. Flexibility, thinking outside the box, and curiosity are important qualities employers look for in job candidates. Because today’s marketplace changes quickly, employees who adapt and cope well with stressful situations are highly valued. This entry was posted in 1. 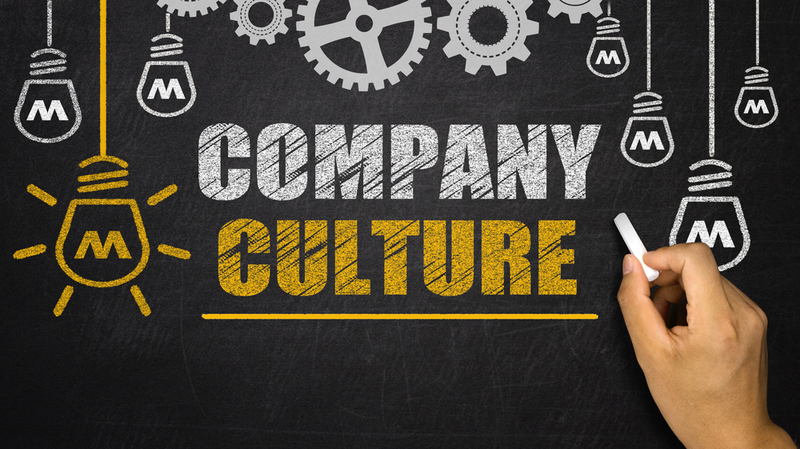 The Scoop and tagged company culture, culture fit, emotional intelligence, employer requirements, Job EQ, laziness, laziness on the job, lousy workplace habits, new hires, poor work ethic, poor work habits, work ethic on February 21, 2017 by bizcombuzz.